Why does my text show up mirrored when I record a webcam video? 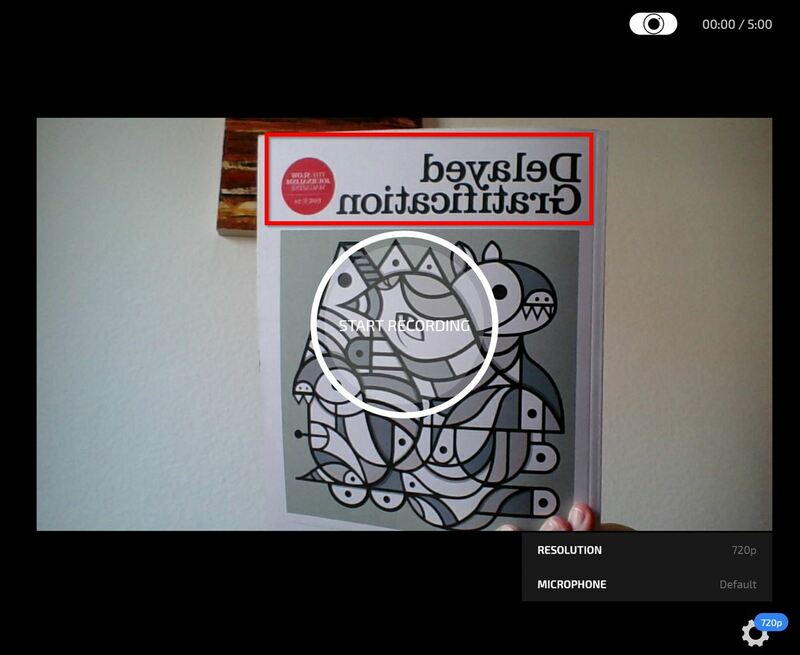 This article relates to video recordings made with the Clipchamp Utilities webcam recorder. 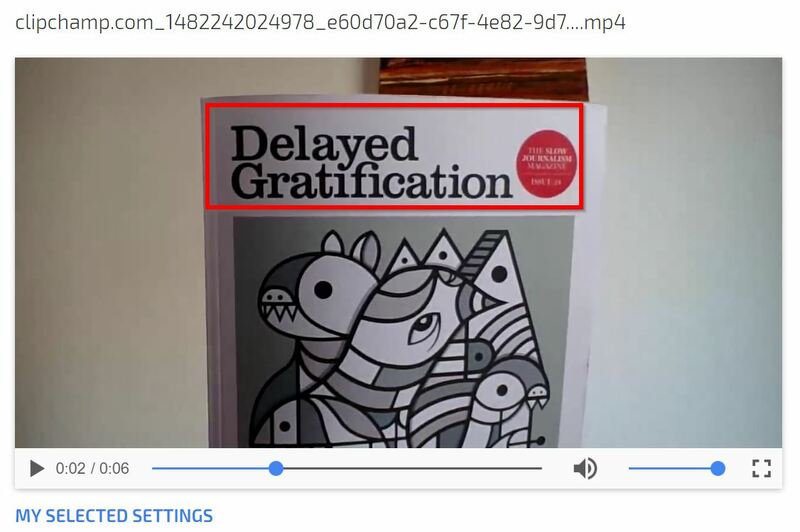 If you're using Clipchamp Create video editor, and would like to flip a video in your project so text displays correctly, please see this article instead. However, when you finish the recording and the video has finished processing, the text will get shown the correct way in the final video file. 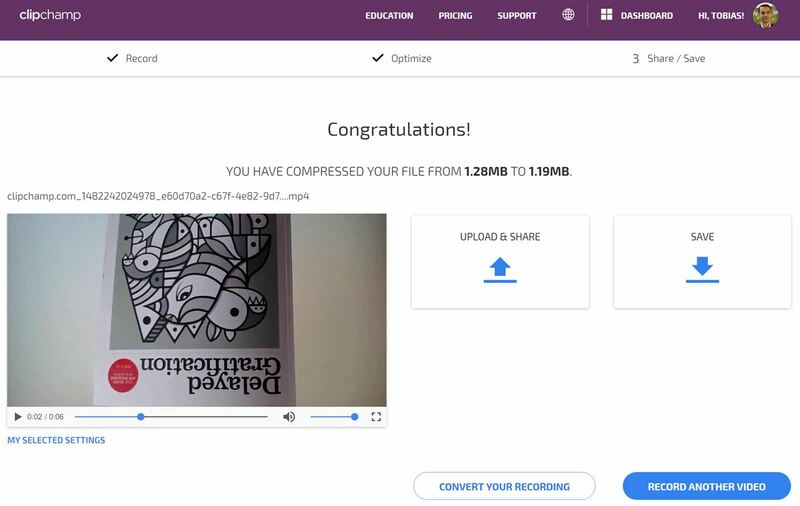 Clipchamp switches the recorded image around automatically so that any text you recorded should get displayed as intended. Simply make the changes you want, then click Done. You will be taken to a Save and Share screen, where once the video has finished processing you can download or upload your finished file.